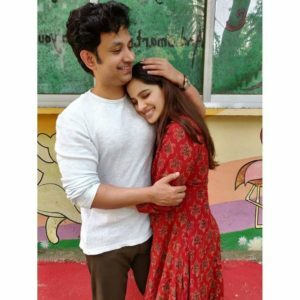 Popular actress Priya Bapat recently posted a picture hugging husband Umesh Kamat on her social media account with the caption “Ek Good News Aahe”. This picture created a lot of buzz on the social media and many wild guesses started to bloom. Many people thought that the couple might be ready to welcome a new member in the family but today this most awaited good news is finally revealed. This play will be revealing the various aspects of the beautiful relationship of brother and sister. 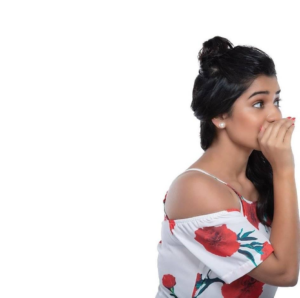 Umesh Kamat will be playing Vinit who loves his sister utterly, responsible guy and Hruta Durgule will be playing Namita who is a girl full of life, and studying in college. 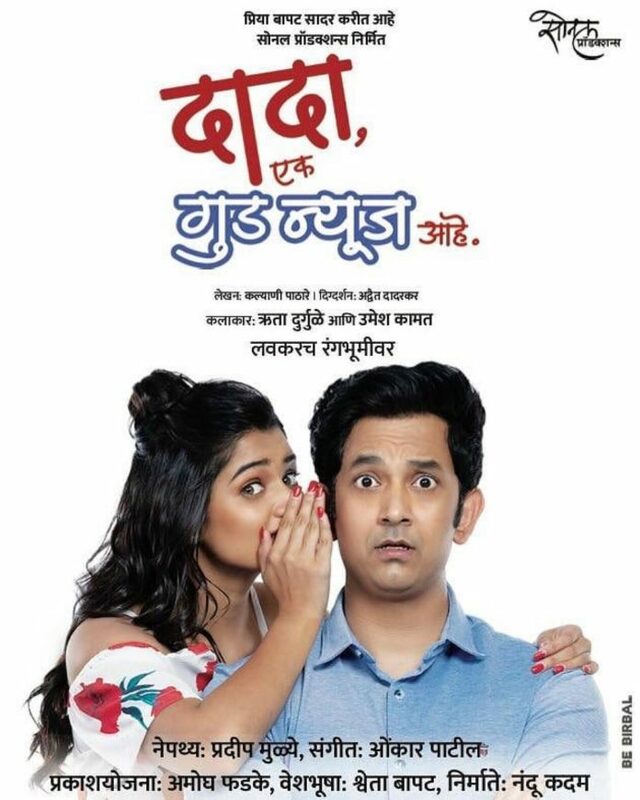 The story seems very sweet and it’s written by Kalyani Pathare and the play is directed by Adwait Dadarkar. 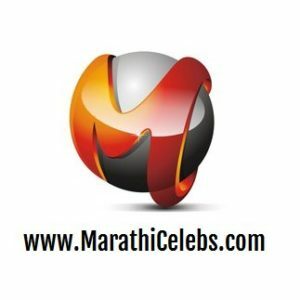 It’s produced by Nandu Kadam. 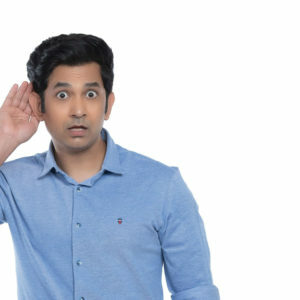 Umesh Kamat and Priya Bapat’s this good news is definitely going to answer many questions very sweetly. 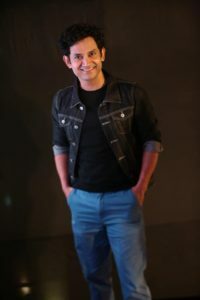 Dada, Ek Good News Aahe will soon be coming on stage.